GREAT NEWS - CLASSIC 1970s TV DETECTIVE SERIES, VAN DER VALK, FEATURING LOTS OF DAF CARS, IS TO BE REPEATED ON TALKING PICTURES TV ON THURSDAY AND FRIDAY NIGHTS FROM 18TH APRIL 9pm. You can find out more at the Talking Pictures TV website. This great channel can be watched for free on Freeview, Freesat, Sky Digital and Virgin. If you haven't already got Talking Pictures TV, retune your TVs and set top boxes now.. Welcome to the DAF Owners' Club. 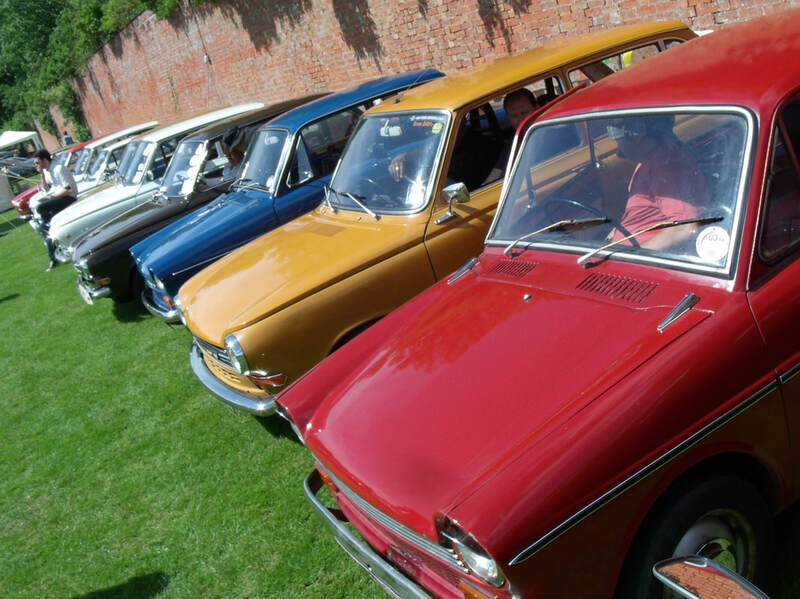 Established in 1980 the club is here for anyone who owns, has owned or is simply interested in DAF cars. 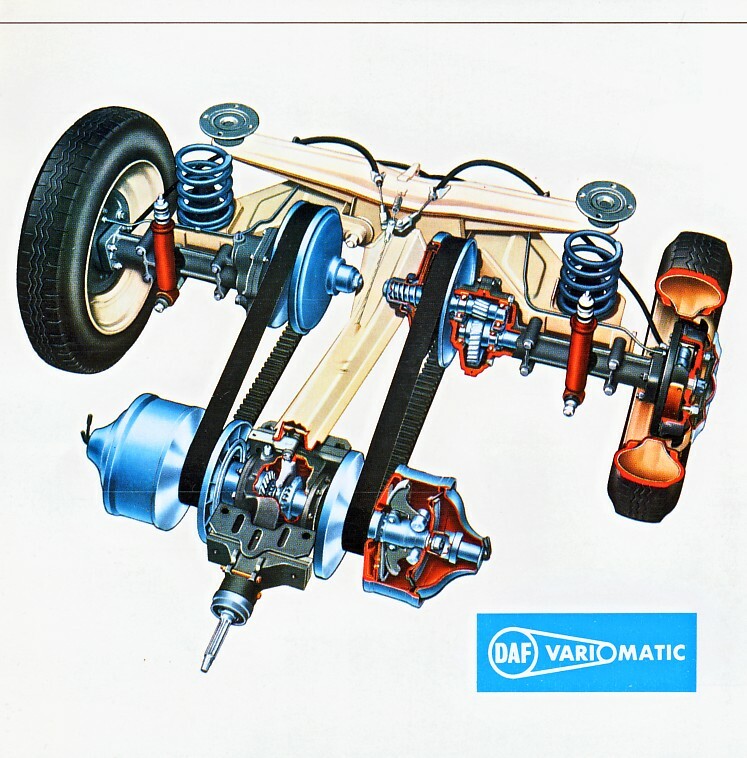 The website is here for everyone to visit, and you can also check out our popular discussion forums which cover all manner of DAF and Variomatic matters. If you want to buy or sell a DAF, then adverts can be placed there free of charge. Join in the chat now! 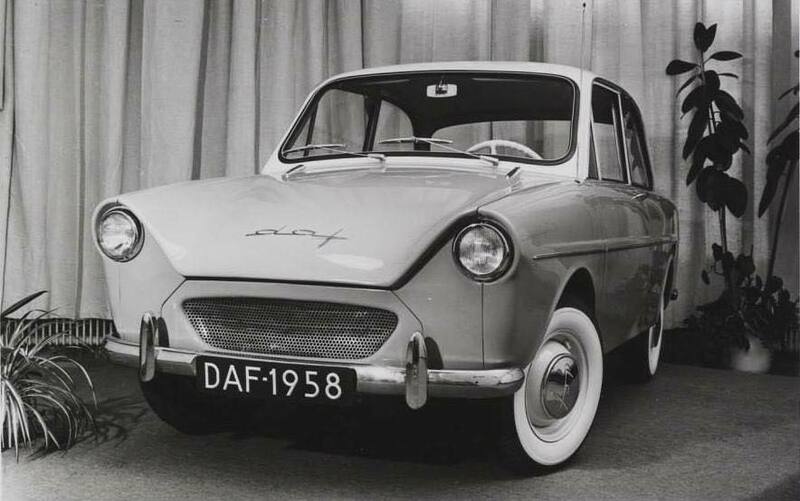 DAF car prices. We often get asked how much DAF cars are worth. This is not an easy question to answer, for many reasons, not least of which is that there are so few around and they don't often appear for sale. However, in 2017 we carried out extensive research and published articles in our club magazine with our suggestions and guidance. 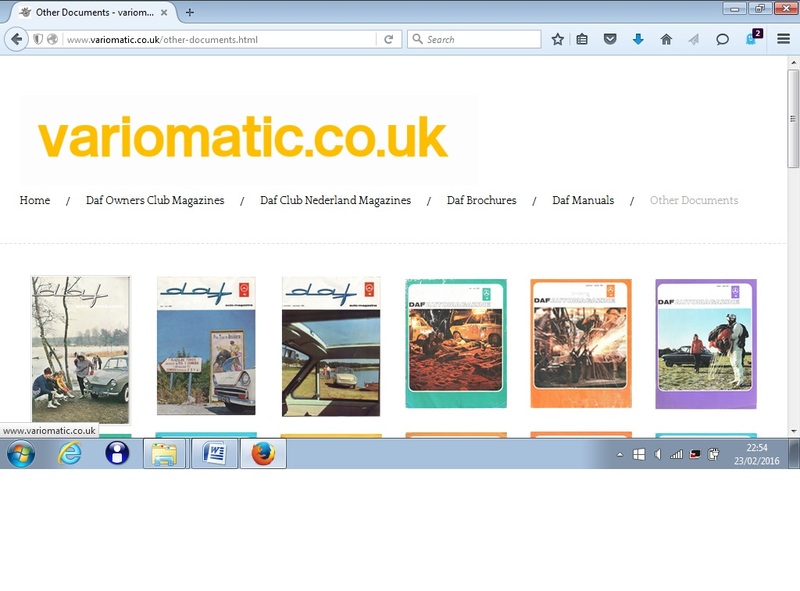 You can read these as PDF files on our Magazine page. 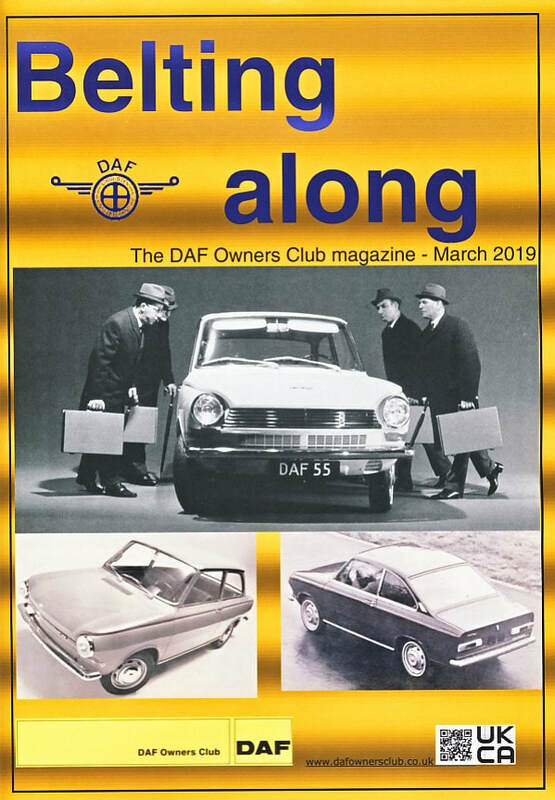 Club members receive a glossy magazine quarterly, the respected Belting along which contains reports about club events, historic material, technical topics and advice and other related and relevant news. Full club membership costs £30 per year which runs from April to April, or you can join at any time of year at a prorata rate - further details here. Events and meetings are held around the country, which offer a good opportunity to meet up with other owners. We also supply spares, including brand new drive belts, air and oil filters and other essentials. Full details are available by emailing the club secretary. We are the main supplier of drive belts for all models of DAF and Variomatic cars. All are in stock for immediate delivery and have been manufactured to the correct specifications and sizes for us. For Sale to anyone, member or not, we supply to the UK and all over the world. Please email for no obligation information. For more information and general club enquiries and any technical information or advice, please email us. For press or media information, please email the magazine and website editor. 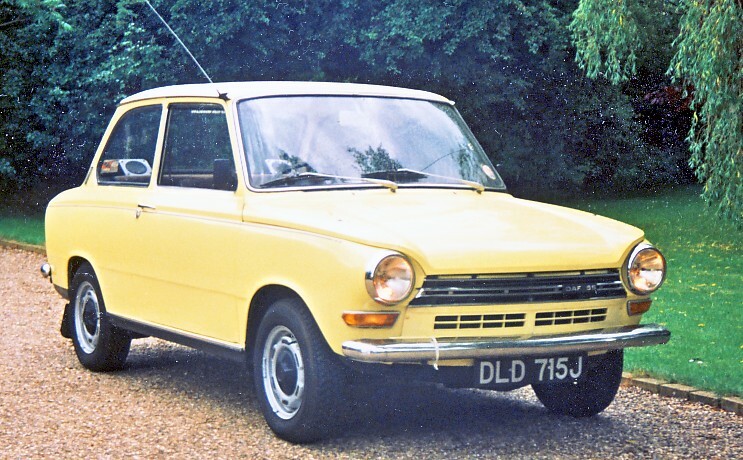 DAF's designed and built twin-cylinder air cooled engine, used from 1959 to 1975 in the Daffodil, 33, 44 and 46 ranges varying from 600cc to 750cc to 850cc. Data Protection : The DAF Owners Club holds submitted data for the efficient running of the Club and the data is not shared, sold or made available to any other individuals or organisations. DAF 55 coupe. Very smart and desirable (and rare) coupe version of the 55 saloon. DAF 33. 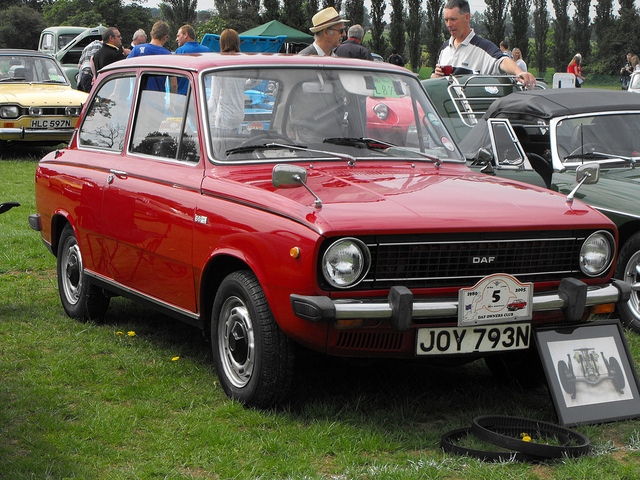 A direct descendent of the original DAF 600/750. 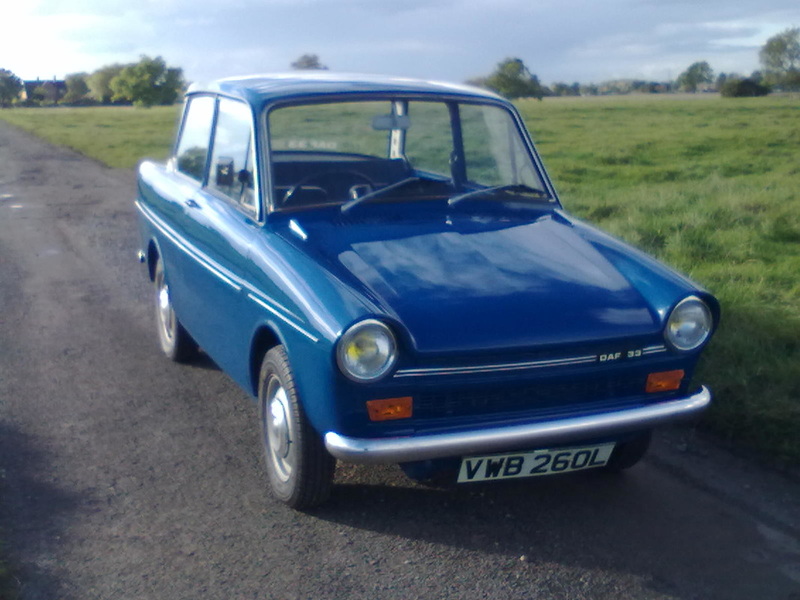 Very popular during the late 1960s and early 70s in the UK. DAF 55. 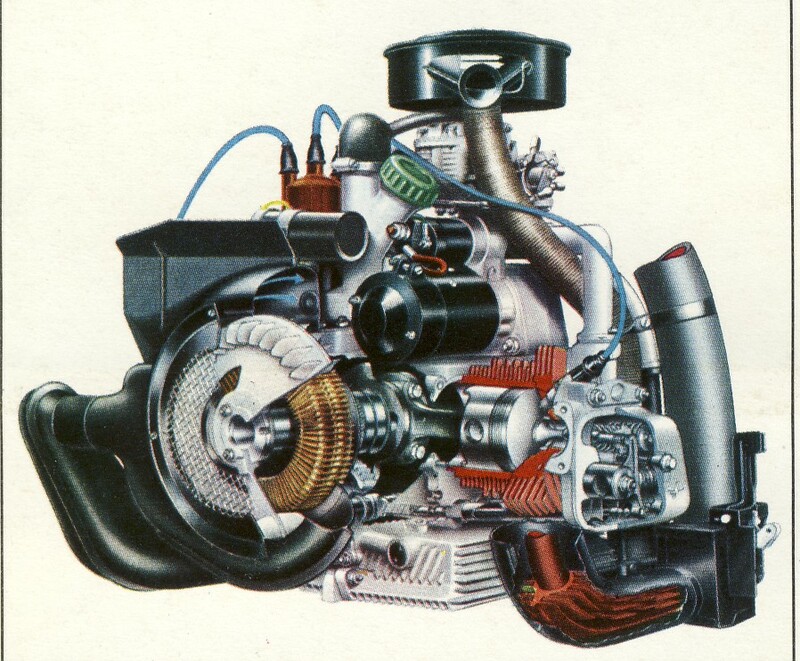 Same body as the 44 but now using Renault's 1108cc 4-cylinder water cooled engine, mated to DAF's Variomatic transmission. DAF 66. A development of the 55. Minor redesign to front end but main difference was to the rear suspension, using a de-dion axle arrangement. 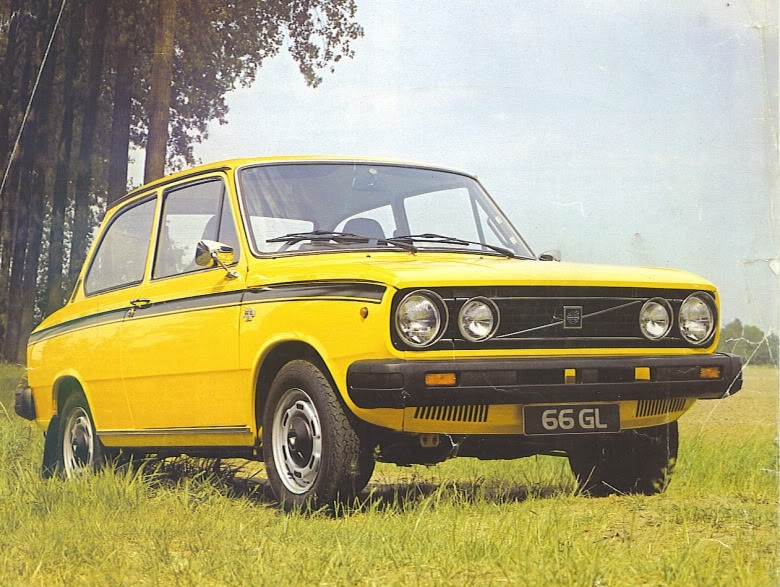 Volvo 66. 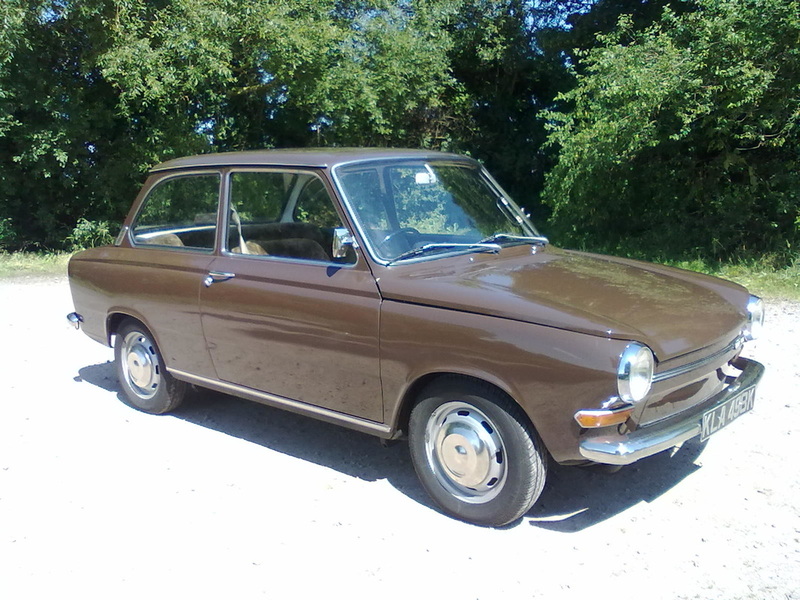 Based on the DAF 66, the main difference was the fitting of larger bumpers and a revised gear selector lever and mechanism. Now ever rarer than some DAFs.